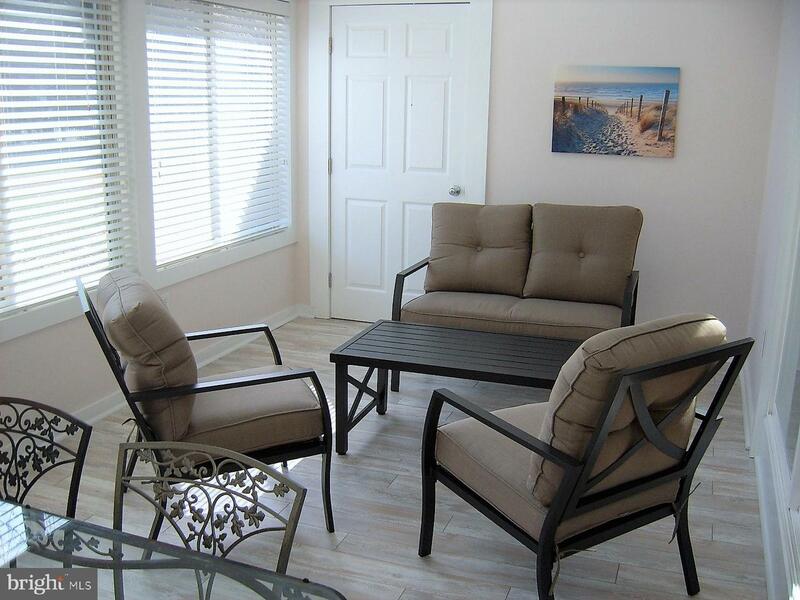 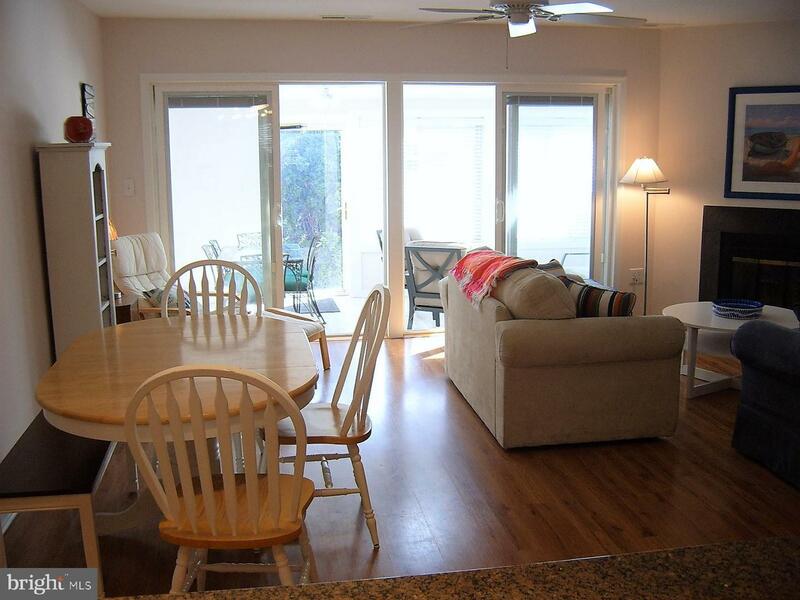 Fully furnished for turn key rental or for your own enjoyment at the beach. 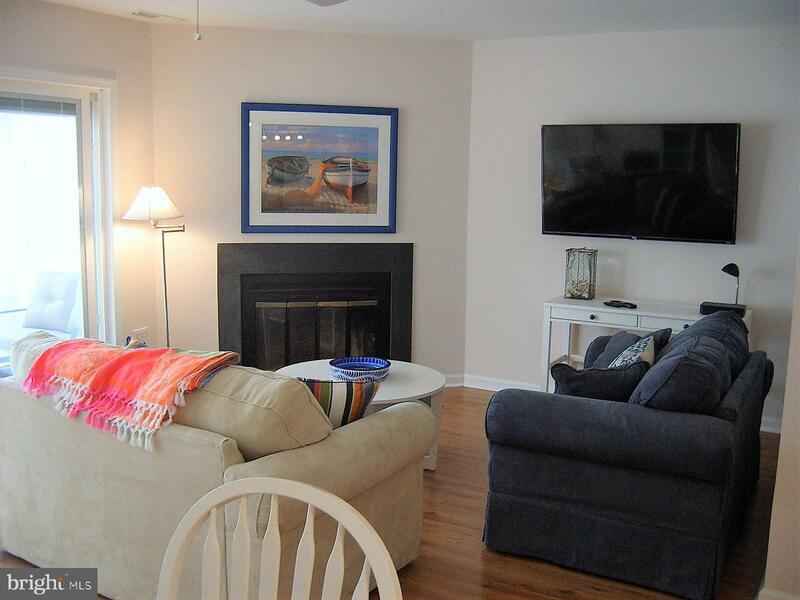 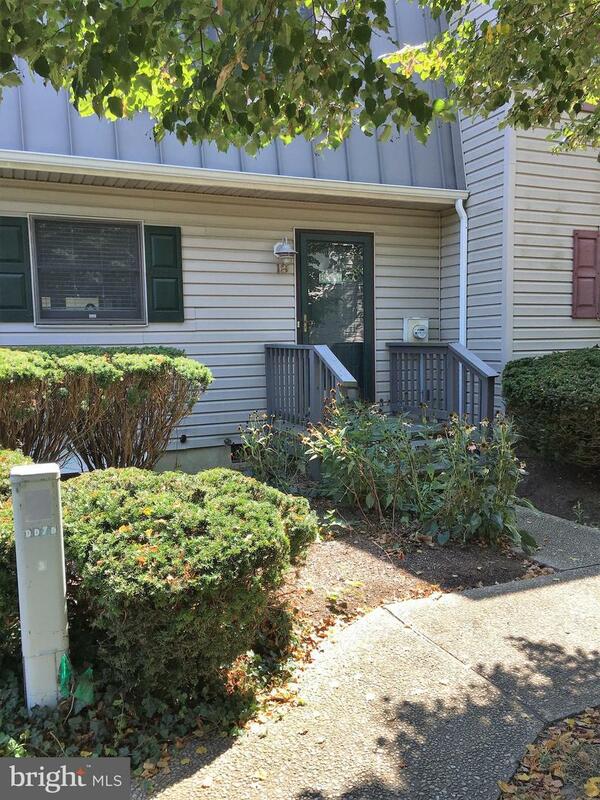 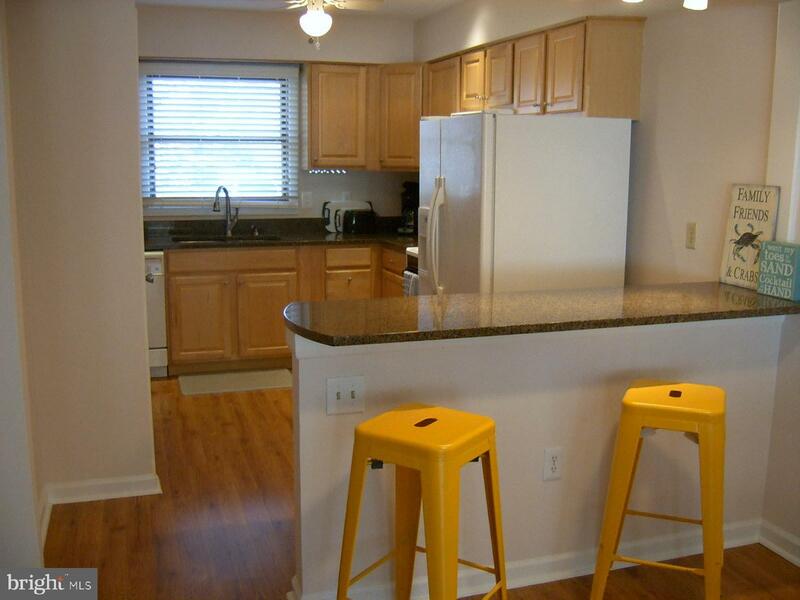 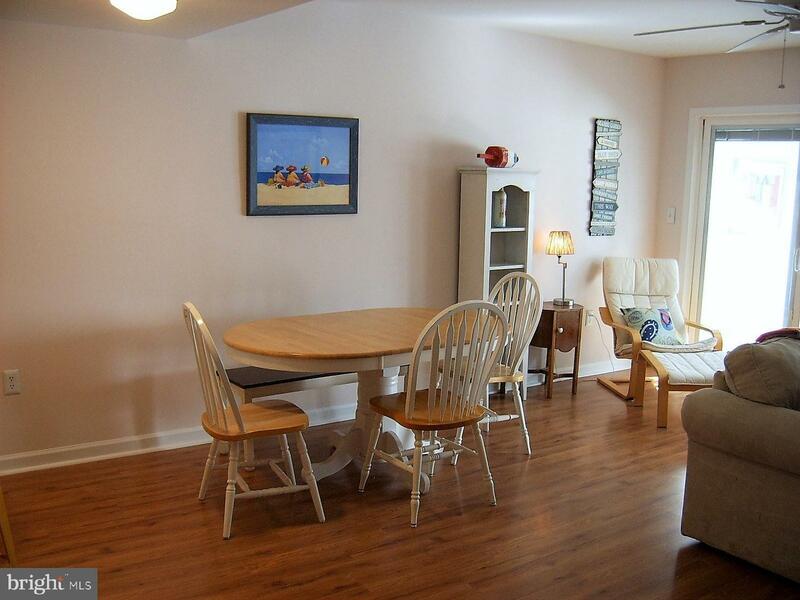 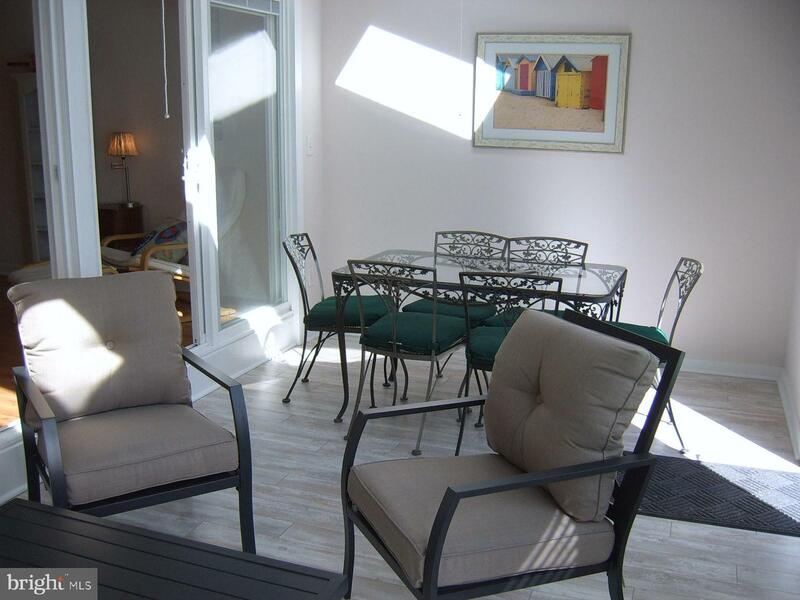 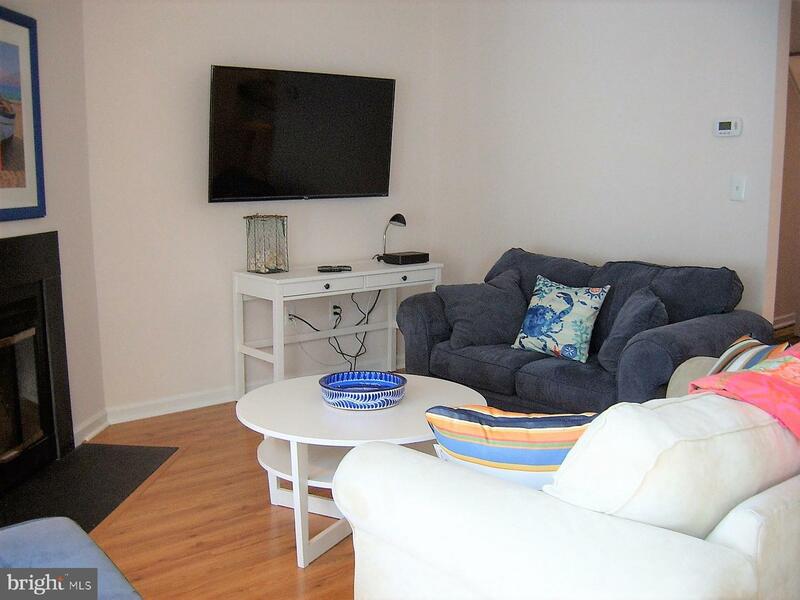 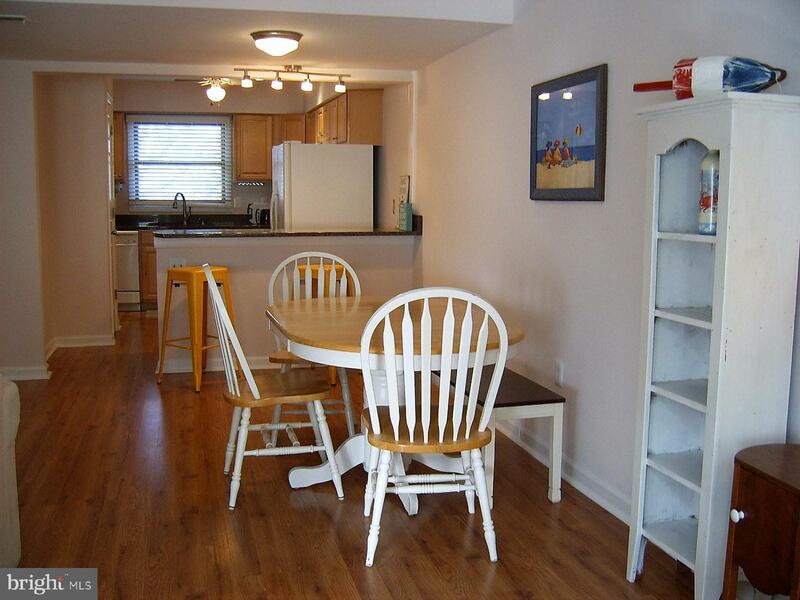 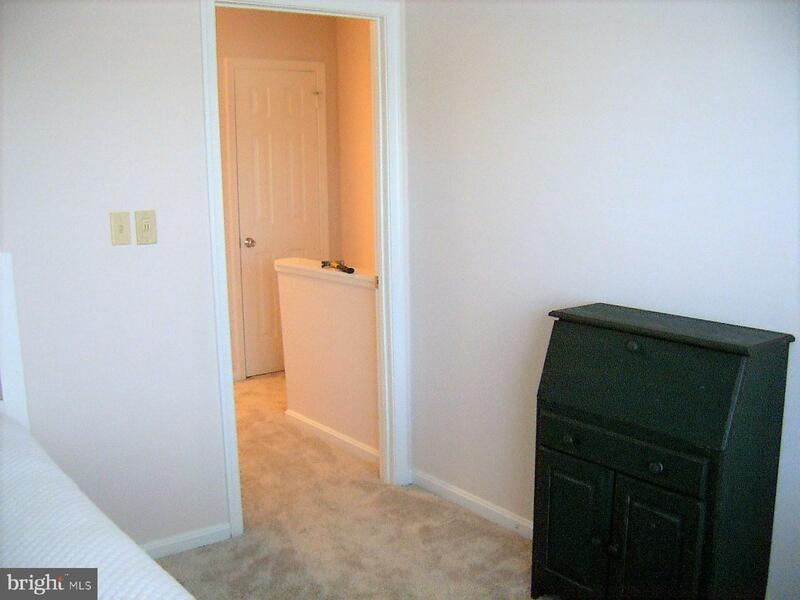 Great location convenient to everything Rehoboth has to offer. 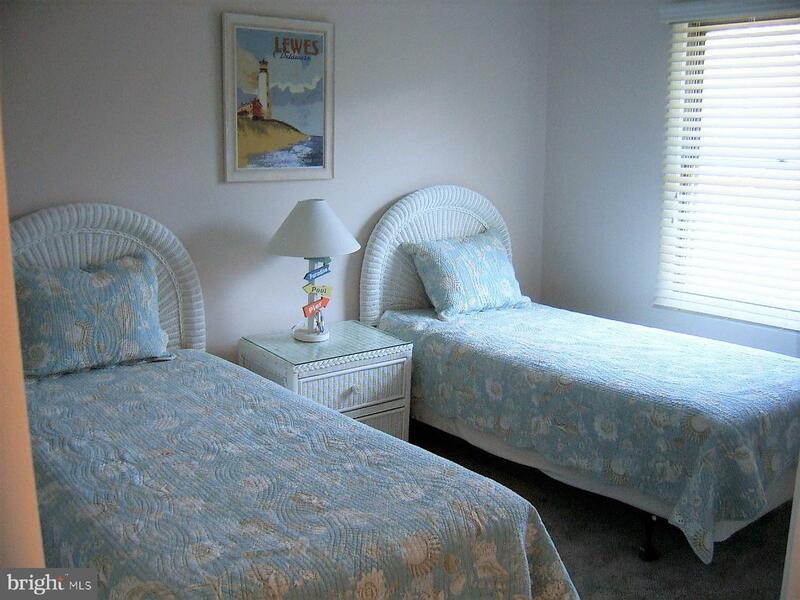 Close to the community pool and tennis court. 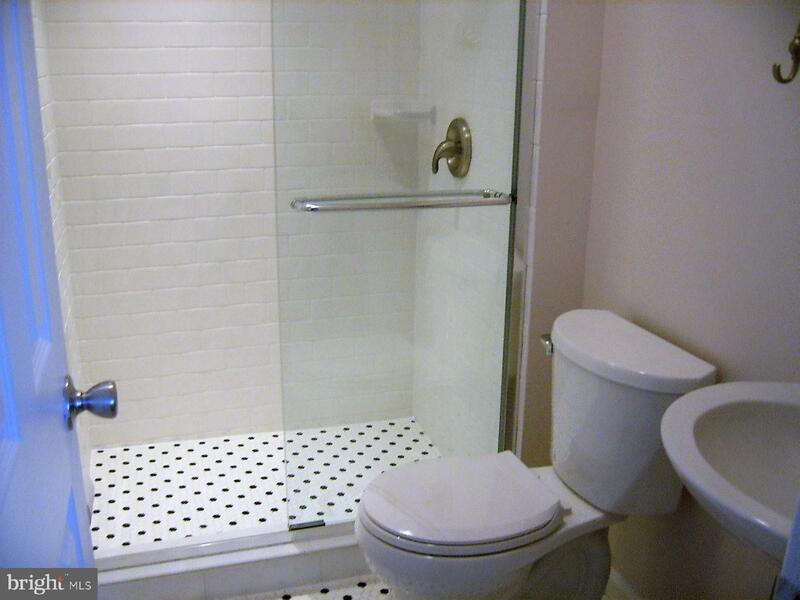 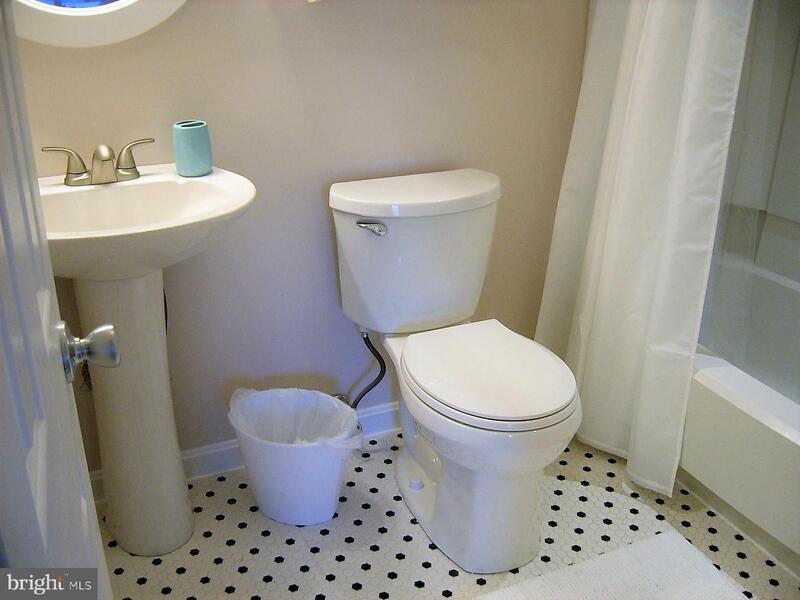 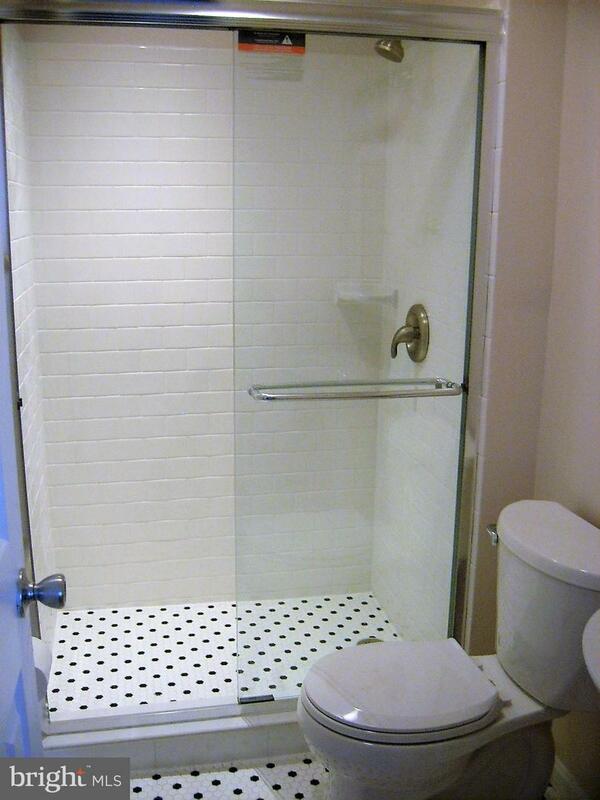 Updated bathrooms with new tile flooring and fixtures. 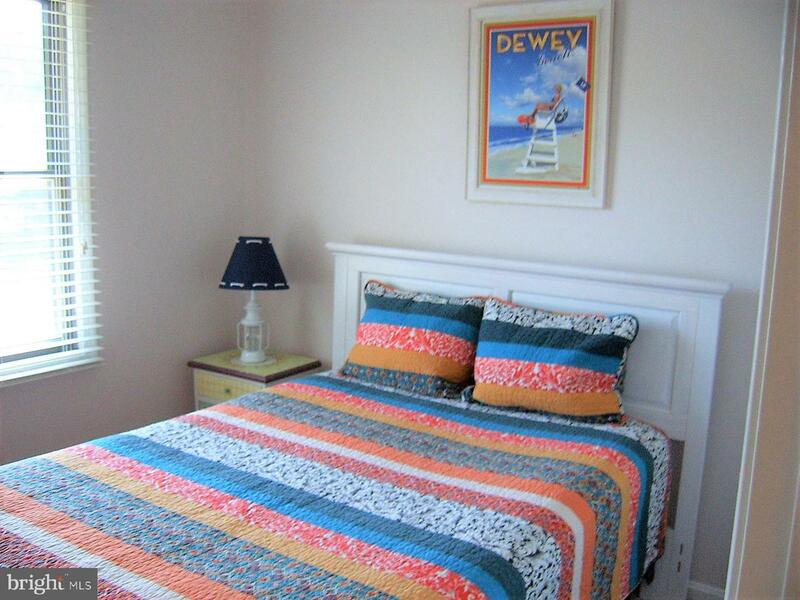 New carpet in bedrooms also new HVAC unit, new windows and recently painted so everything's ready for immediate enjoyment. 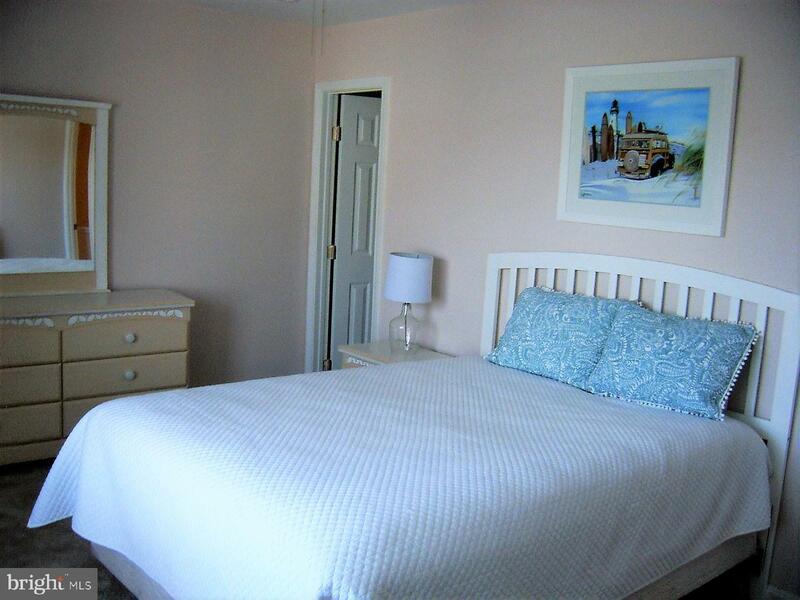 Successful rental history with great reviews on AirBnb.